The primary purpose of a shoe is protection. We have a different task to fulfill in a day which led to the invention of a variety of shoes. In today’s generation, footwear designs are innovated based on people’s need and wants. Human’s brain is capable of doing extreme innovations like what they did on shoes which are usually unrealistic and weird. 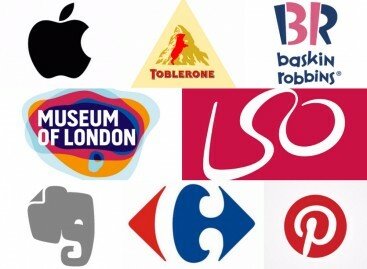 On the other hand, Pinterest is a web and online application that is famous for pinning personal interest on boards. Combining them, we made a list of 50 horrible shoes you can find on Pinterest. I don’t understand why people would wear shoes to have hooves. They are not contented with these feet and use guns as heels. 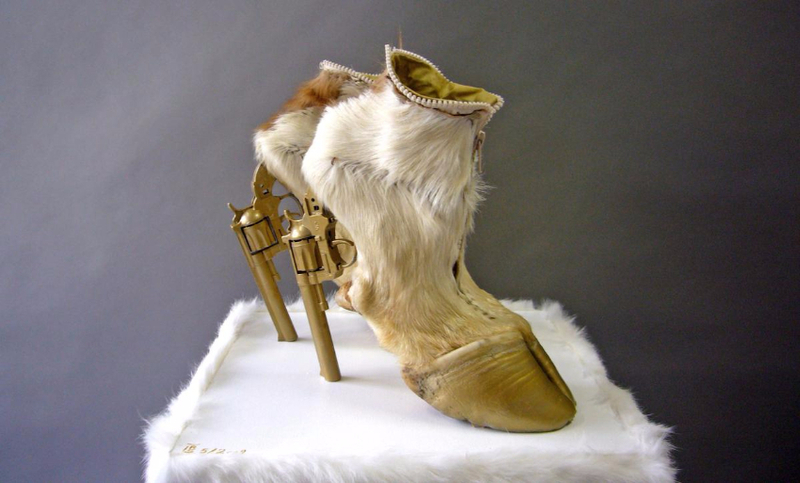 The worst case scenario is if those weapons are used to kill the hooves just to provide you this pair of shoes. 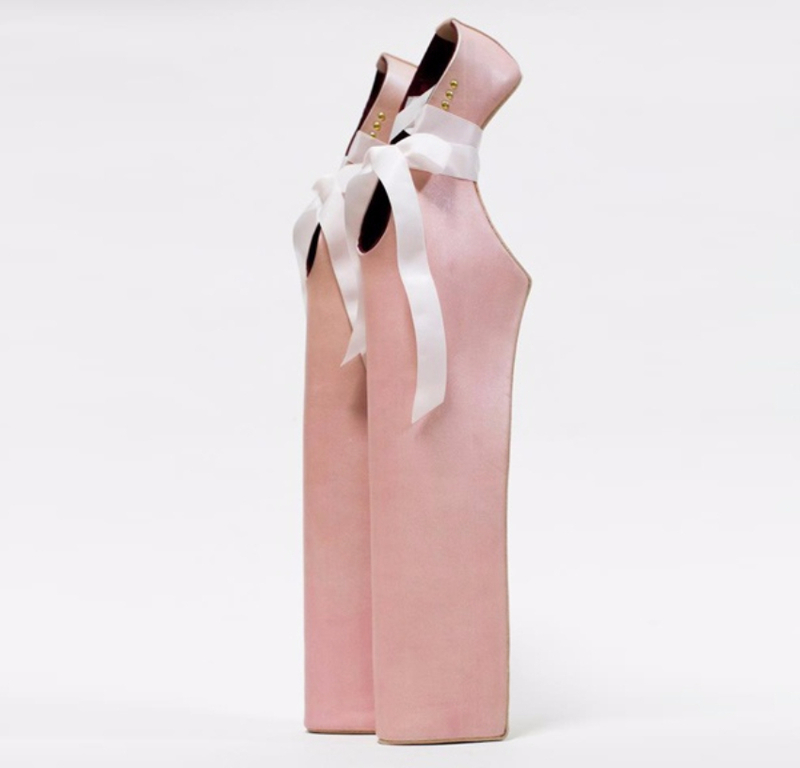 Just by looking at these shoes, I am having a hard time how anyone could walk using them. It is common knowledge that ballet dancers usually use the tip of their toes in dancing. But I doubt they will ever use this pair in their performances. Besides, you’ll get a height higher than the usual. They need to look up just to talk to you. These shoes will look nice if you will be shooting a magazine with an avant-garde theme but remember that your model can’t even stand up correctly using these. 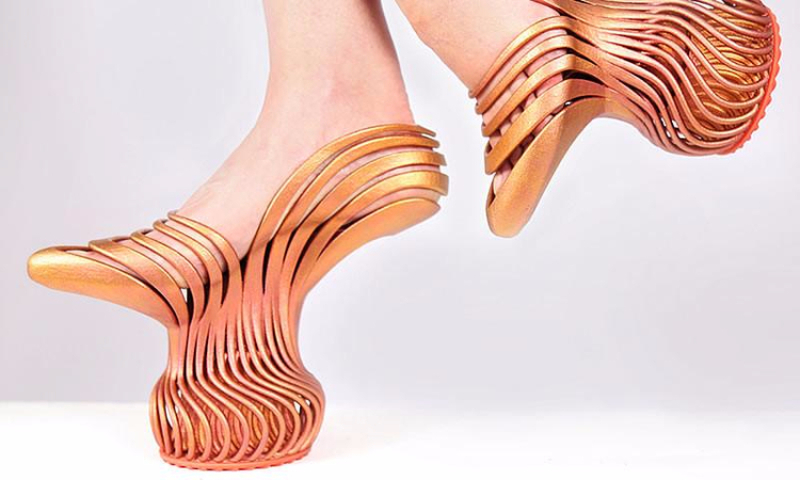 Using this kind of shoes would be impossible for walking. Shoes’ main purpose is to protect our feet and to have a bare half foot will only expose them to bacteria and harmful objects. Aside from not meeting the purpose, what’s a claw doing there and acting like heels? It’s very confusing and dangerous. Let’s talk about balance. I believe people who have excellent balancing skills are the one perfect for this shoe. If they can manage to balance with this middle heel shoe, then it’s a wrap.